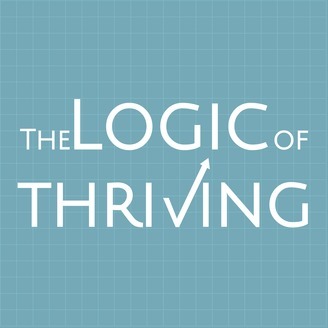 What does thriving look like? What do we know from Positive psychology and other fields about what a thriving person, community, country, etc. looks like? Dr. Kendall Bronk is a professor of positive developmental psychology at Claremont Graduate University. 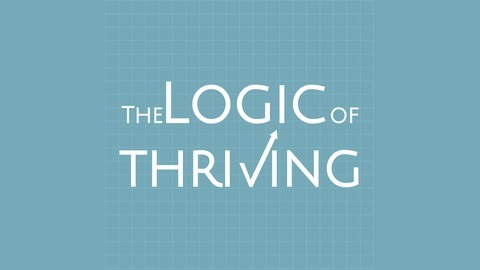 In this episode, we discuss what purpose is, and how we can cultivate more purposeful lives.